Playtech Limited, the Cyprus based online gaming software development group which runs the iPoker network of poker platforms, has announced that it has completed the migration of the Tribeca and Tain poker networks. In November 2006, Playtech acquired certain non-US assets and business undertakings of Tribeca Tables Europe Limited, which by then also included the Tain Poker network. The Tribeca poker platform was a highly popular design used by players at the likes of VC Poker, Paddy Power Poker, Doyles Room and Blue Square, while Tain was spearheaded by the popular Scandinavian room at Expekt.com. All have now migrated their players onto the iPoker Network, which sports a much different environment with busy yet softer graphics. Leading poker rooms such as Titan Poker, Poker770, Noble Poker and Betfred are amongst the many that have long been on the iPoker Network. Playtech says that the migration of all the Tribeca/Tain rooms has been completed a month ahead of initial management expectations and, within the last five months, the number of concurrent players during peak time has increased from 8,400 to over 20,000 players following migration. 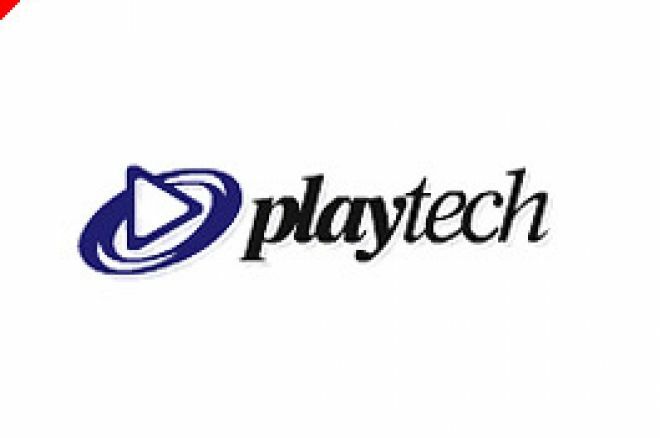 Playtech also says that its business success has been enhanced by the cross-selling of the market leading casino games to a number of the poker licensees which it says will result in an additional revenue stream for the group. The acquisition significantly strengthens Playtech's share of the global online poker gaming market. The Playtech group says that this is in line with its "continued strategy to diversify its portfolio and geographical reach making it the world's leading poker network". Ed note: Get started on iPoker with an instant $50 free cash when you download Titan Poker and deposit the same amount.